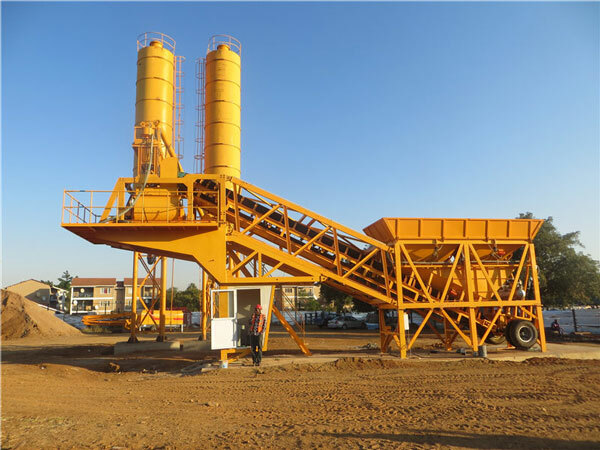 Mini mobile concrete batching plant combine the advantages of small coverage area and convenient movement. 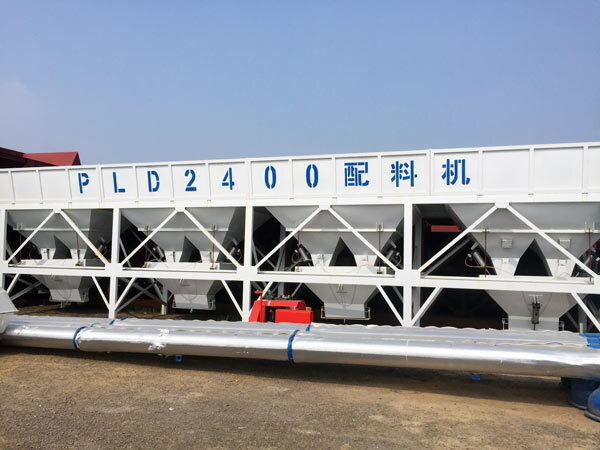 One of the most important inventions of mankind is concrete and YHZS35 mini mobile concrete batching plant, which has found application in the construction of almost any kind of a permanent building, and it has been successfully used to build driveways, houses, highways, bridges and even skyscrapers. Concrete becomes very powerful once it gets set. It has a very long life and has the ability to withstand any kind of force. It also has proved itself powerful against natural forces like earthquake and storms. Though it is such a tough material, it can be easily molded and formed into any shape before getting hard. The quality of the concrete and its ability to withstand the forces depends a lot on the quality of the materials that have been used in the mixture. 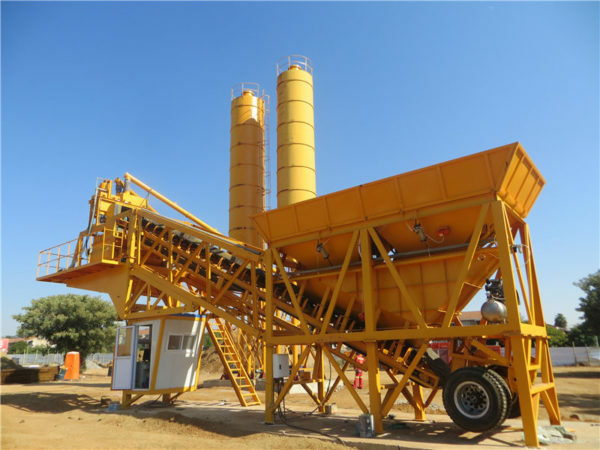 Mini concrete batching plant plays a great role in making the perfect concrete for your projects. 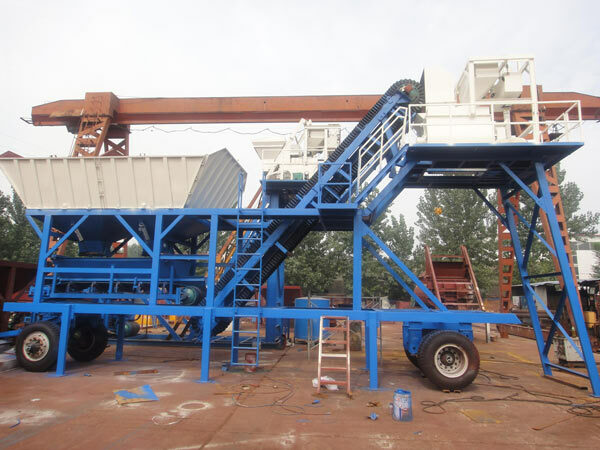 A YHZS35 mini mobile batching plant is used for mixing concrete. All raw materials are fed into the mini batch plant concrete in the right proportion. Mini mix concrete batch plant produced by Aimix Group can be either computerized or hand-operated. The mini concrete batch mix plants that are used to prepare concrete are mainly of two types. The first type is known as the central mix plant. 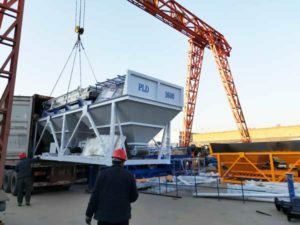 In this type of mini batch mix plant, all the components are mixed and then taken to the construction site. The second category of YHZS35 mini mobile concrete batching plants is the ready mix concrete batching plant. It is somewhat similar to the central mix plant but the only difference is that water is not mixed. Water is added to the mixture when it is being taken to the site. With reasonable design and compact structure, our YHZS35 mini mobile concrete batching plant for sale have very good performance. Users can select the concrete mixer with personal requirements, such as single shaft, twin shaft and planetary concrete mixer. YHZS35 mini mobile concrete batching plant is equipped with automatic control system, which can realize free operation and high operation efficiency. Accurate weighting system can largely ensure the quality of the final product. 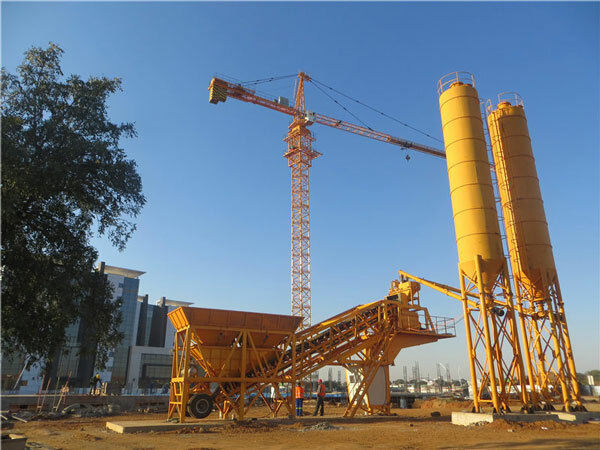 There are many components in the mini concrete batching plant. It is not a single component, and various kinds of machines and equipment are assembled together to make the final machine. Some of the important parts of a batching plant are conveyors, heaters, cement silos, cement batcher, radial stacker, aggregate batching machine, aggregate bins, chillers, control system and cement mixers. All these components are of various kinds. For instance if we consider the mixers then they are of two types. The older models of batch plants used to produce a lot of pollution. 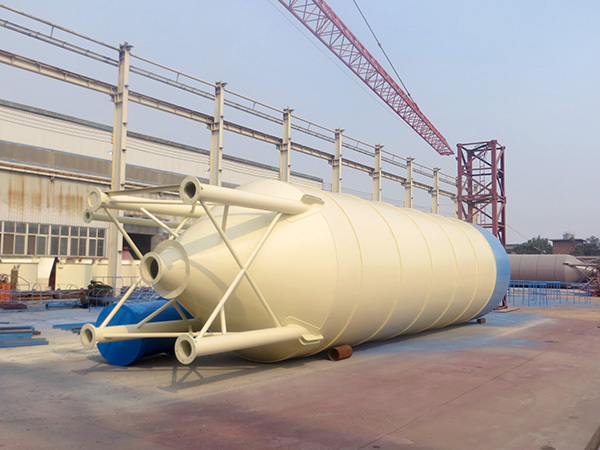 To reduce the amount of pollution, the new YHZS35 mini mobile concrete batching plant are equipped with dust collectors, which can largely avoid pollution. Since our Aimix Group founded, our equipment has been exported to many countries. Moreover, our machine get good reputation by our customers from all over the world. 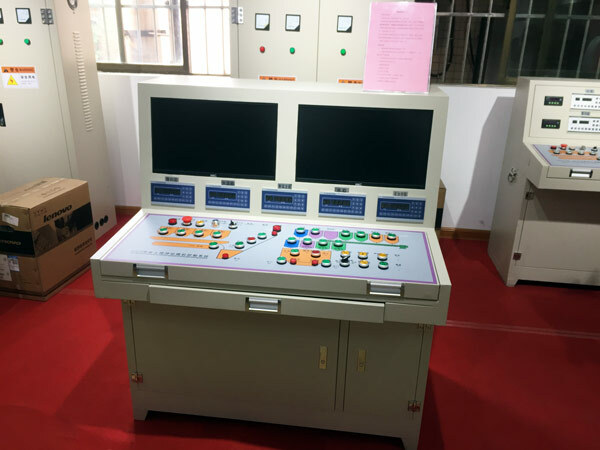 The main reason is because our machine has the unique features of stable performance, high working efficiency, low failure rate, simple operation and environmental protection. If you choose our company, we promise you can get high-quality equipment. For most of construction investors, the budget and the completion time of the project will determine the method that will be used to produce concrete. 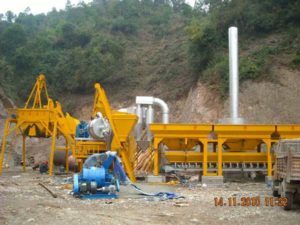 The mini cement batching plant price of Aimix Group is fairly affordable comparing with the mini cement plant cost of other mini batching plant manufacturers. Customers at home and abroad can contact us to get a free mini batching plant price at any time. We provide you with a whole set of service, including pre-sale service, during service and after-sale service. Whenever you meet problem, you can contact us right now. We will try our best to help you solve these problems. Therefore, if you want to invest a mini mobile concrete batching plant, welcome to contact us, we will reply you as soon as possible.